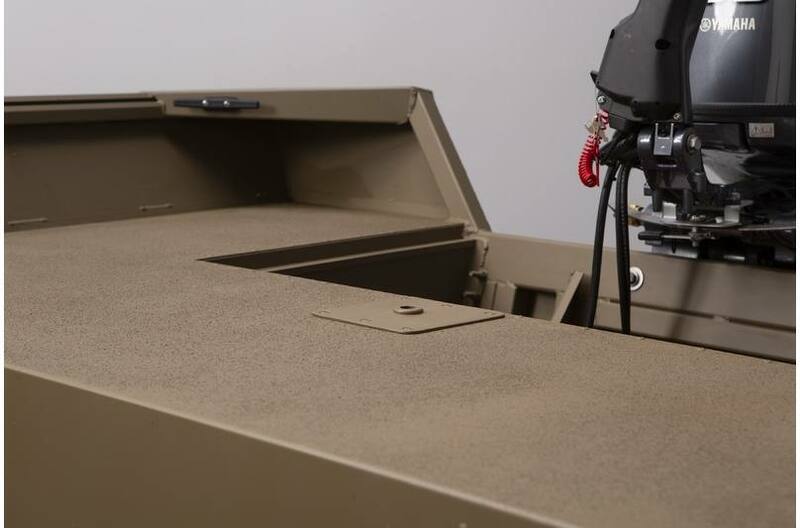 Finding a rugged workhorse boat has always been a challenge for professionals who demand carrying capacity and all-season durability. 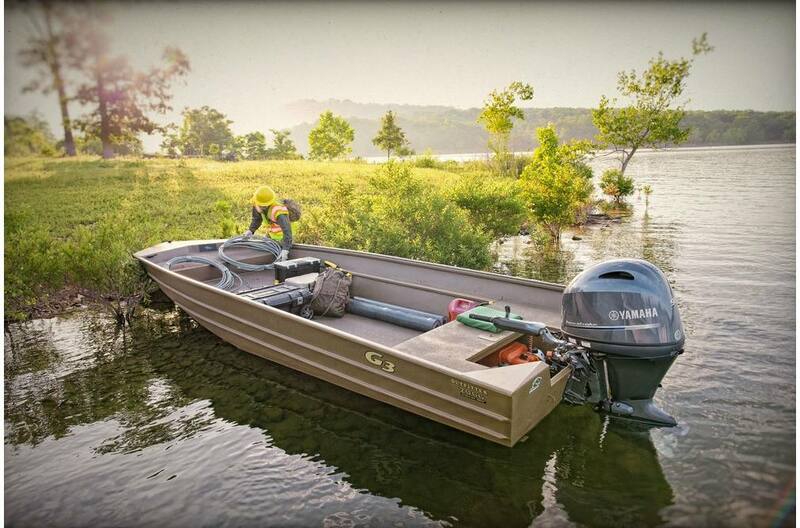 The all-welded Outfitter 2066 answers those demands, and more. 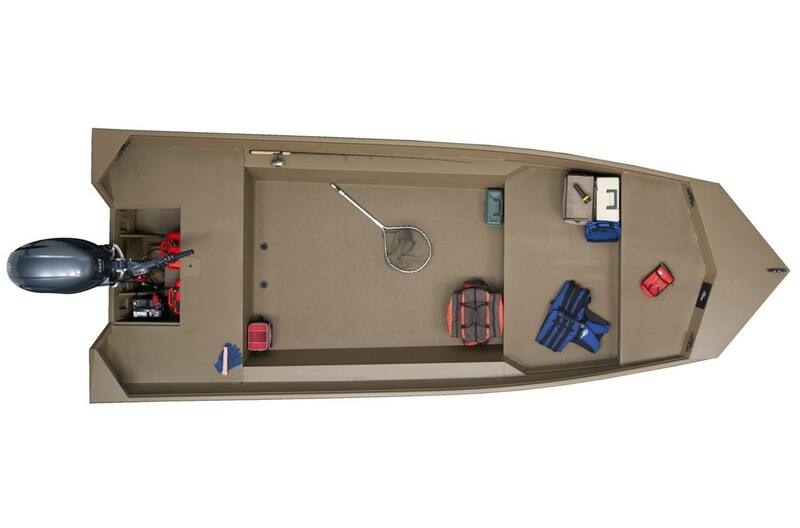 The double-step front deck adds versatility for duck hunting, and the extra depth of the open floorplan provides security for fishing in large bodies of water. Whether you are delivering construction materials in remote locations, guiding clients on their next great adventure, or taking family on a weekend outing, the 2066 WOF will exceed your expectations. Open floorplan offers massive cargo capacity. 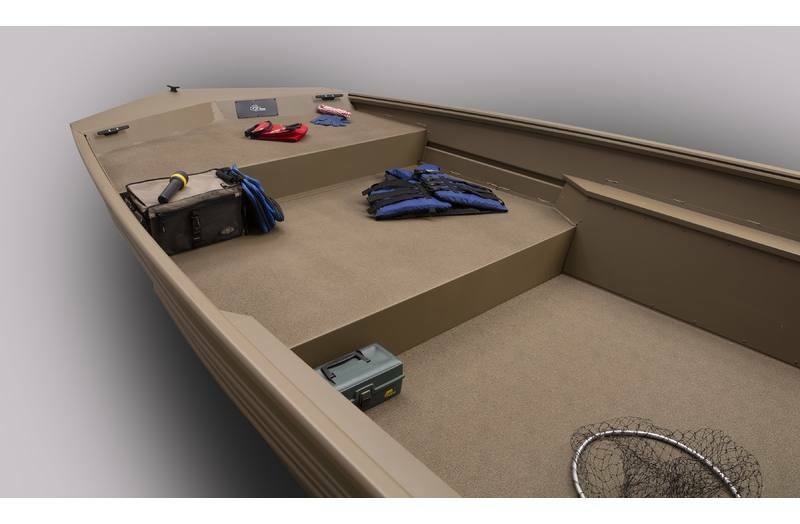 Double step front deck provides versatility for all of your hunting and fishing adventures. 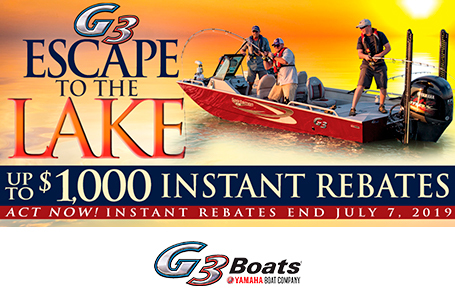 Large stern deck is enhanced with a pedestal base for an optional camo fishing chair. 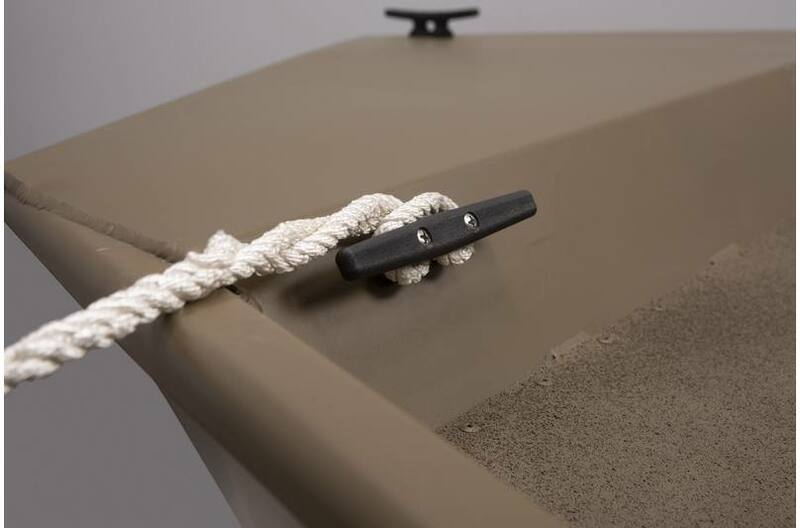 Three bow cleats allow easy mooring from port or starboard sides of the boat. Other features include fitted side sheets to eliminate exposed ribs and floor gaps, and slotted gunnels for easy accessory attachment. Boat Length: 19 ft. 10 in. Package Length: 24 ft. 6 in. Max Weight Cap: 1550 lb.